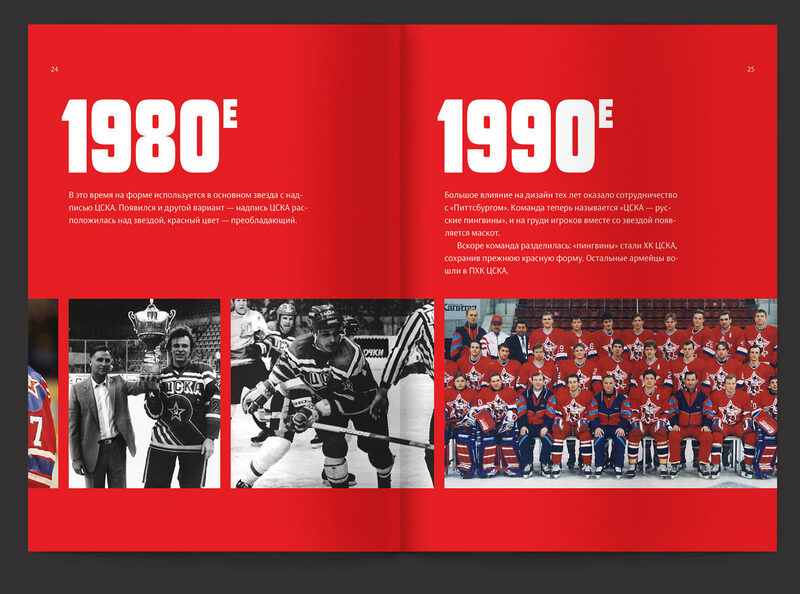 to explore evolution of a style strategy. 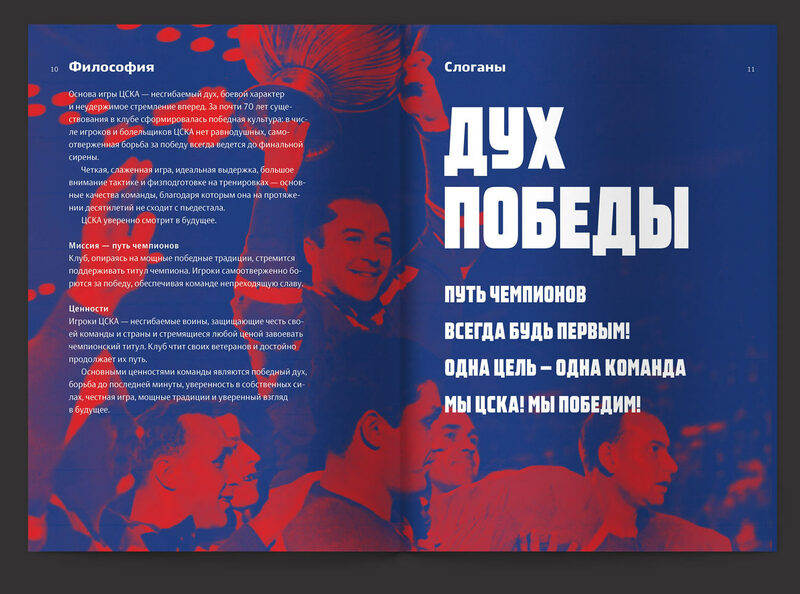 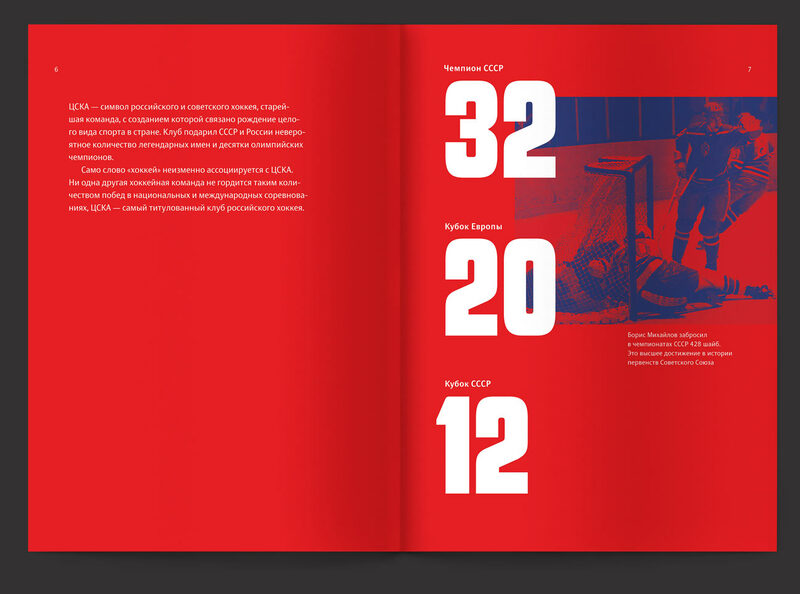 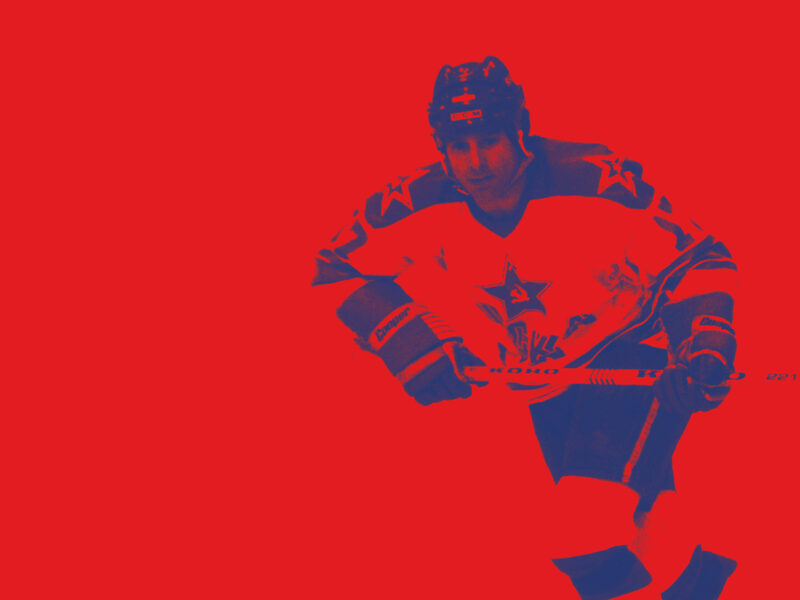 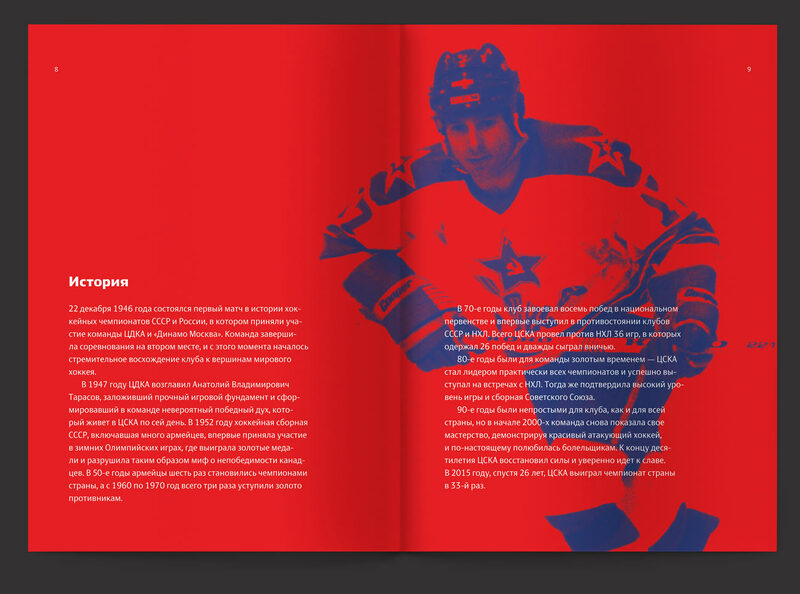 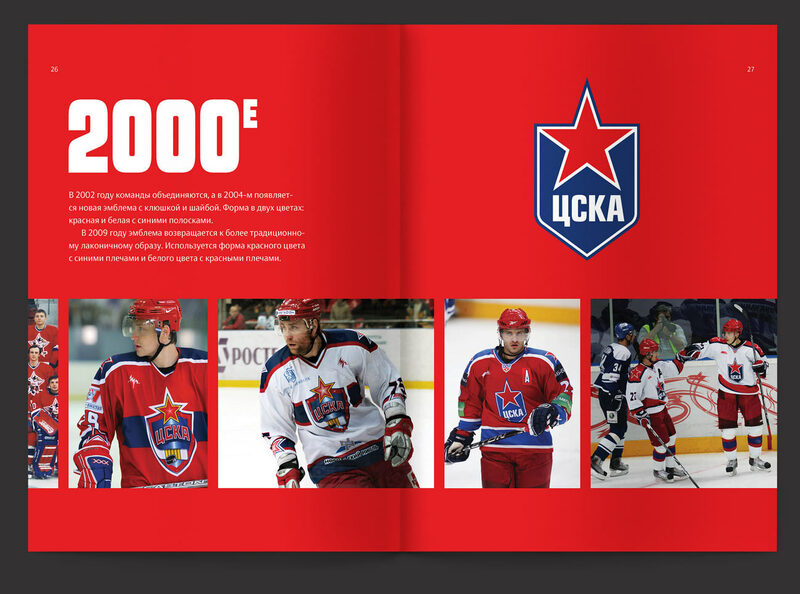 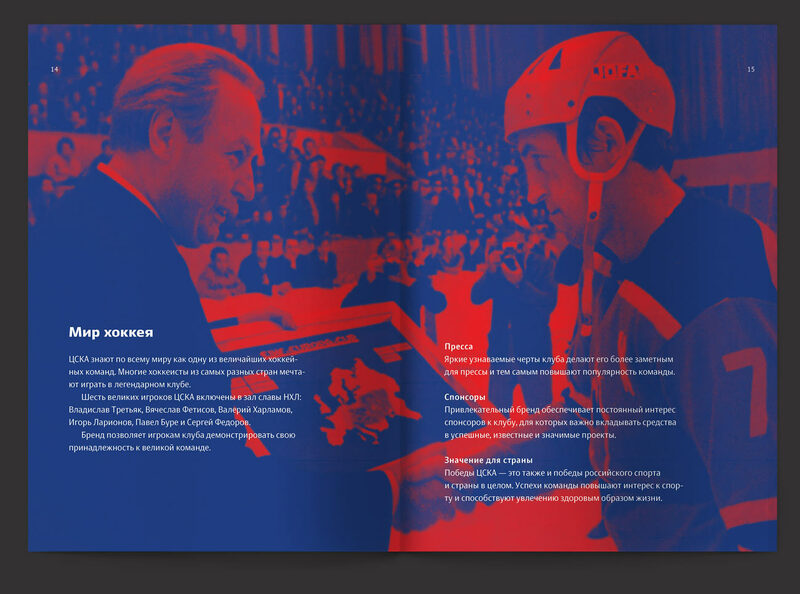 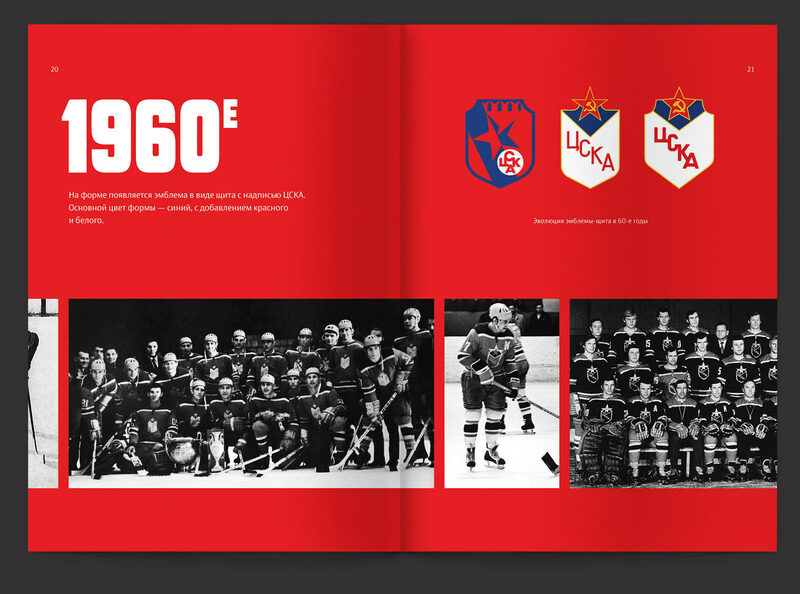 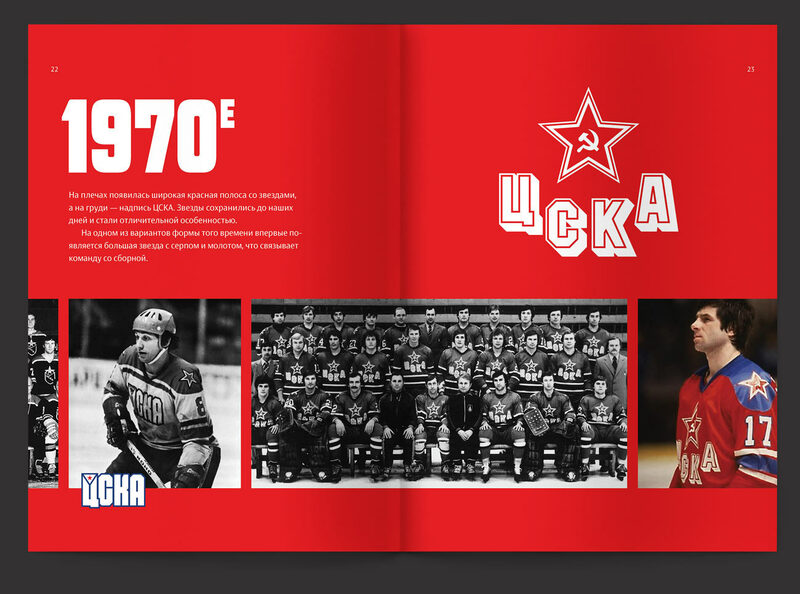 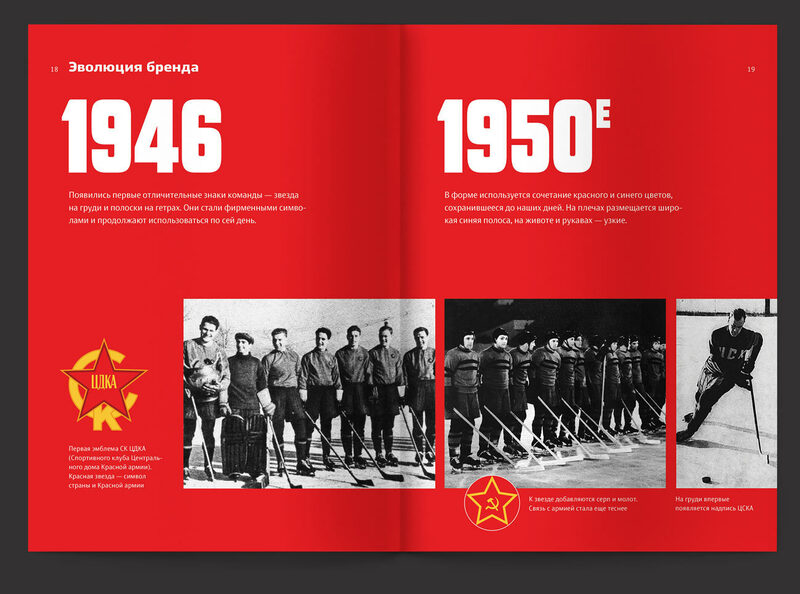 While working on CSKA’s corporate identity, the studio’s experts carefully studied the club’s history, embraced its spirit and traditions, understood strategic aims and goals and explored the evolution of the club’s symbols. 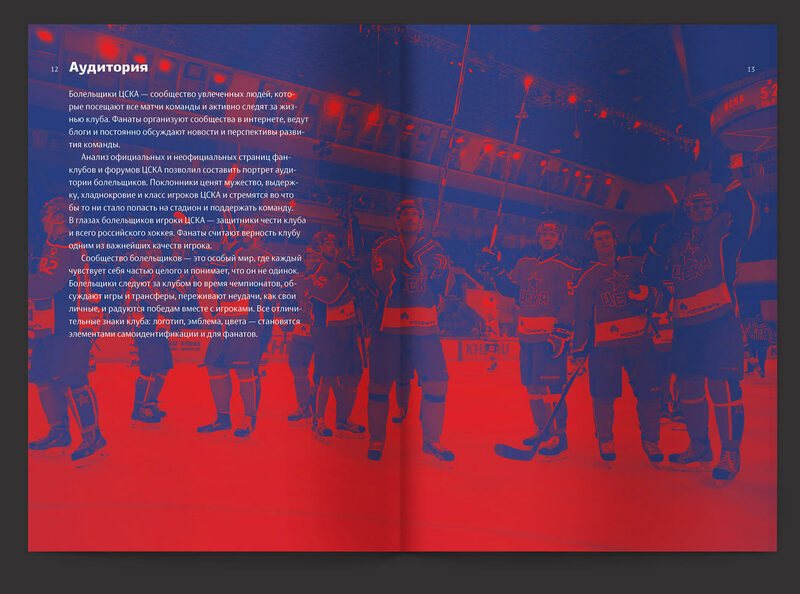 Results of the research were beautifully illustrated and included in the style guide.